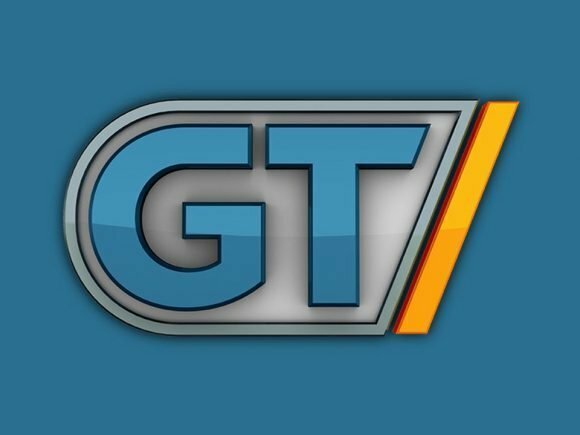 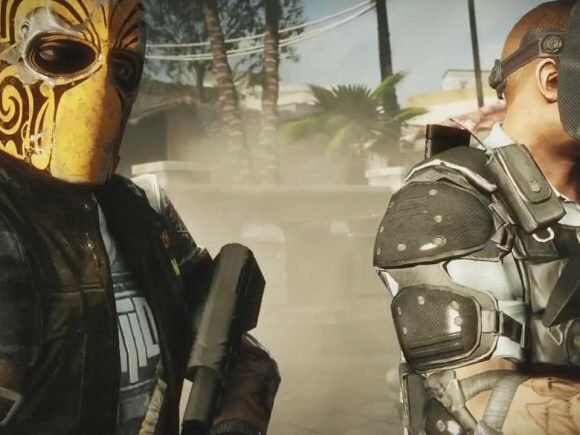 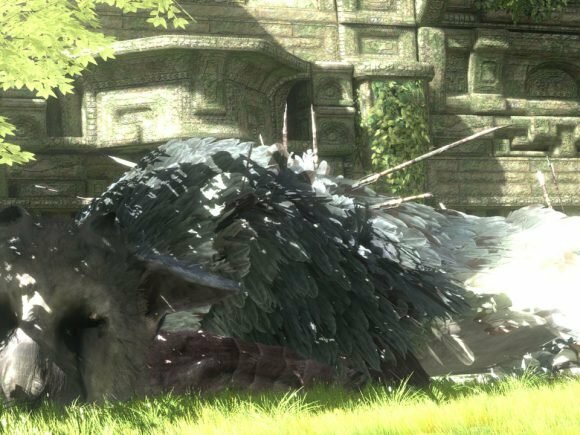 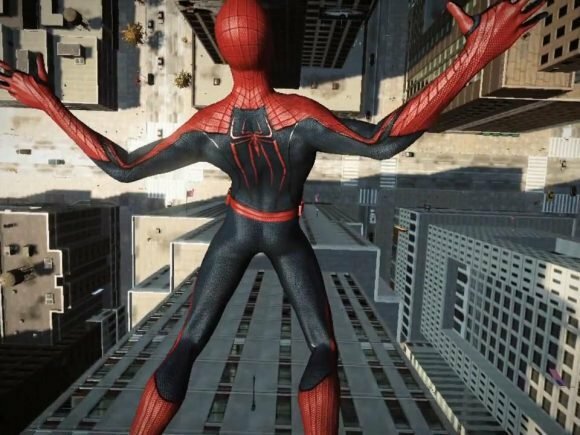 GameTrailers has undergone a resurrection — sort of. 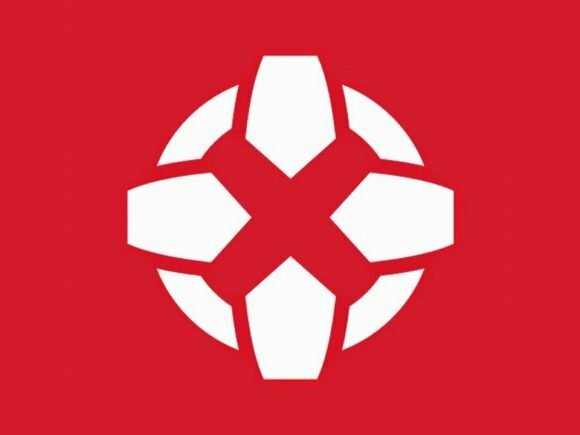 IGN has confirmed that they have had some editorial layoffs today (an unknown amount), as well as shuts down at 1UP, Gamespy and UGO. 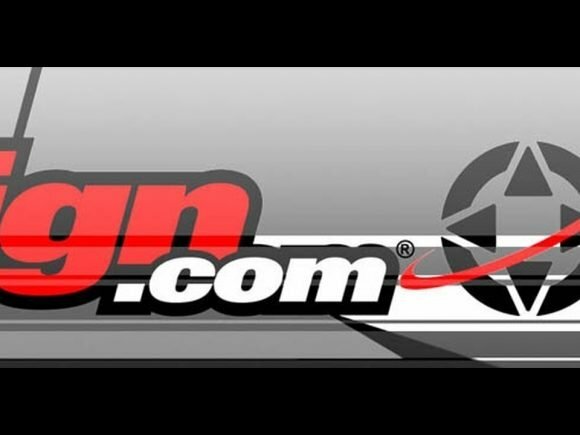 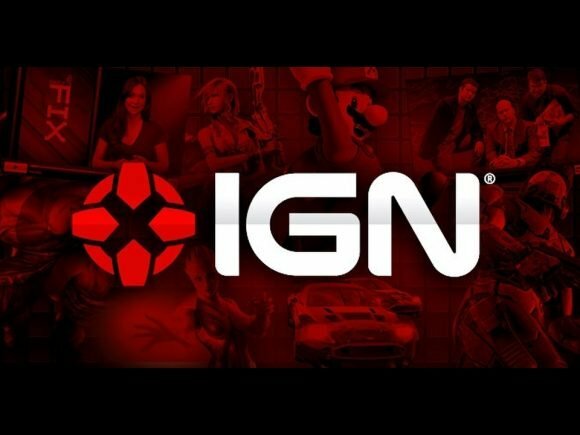 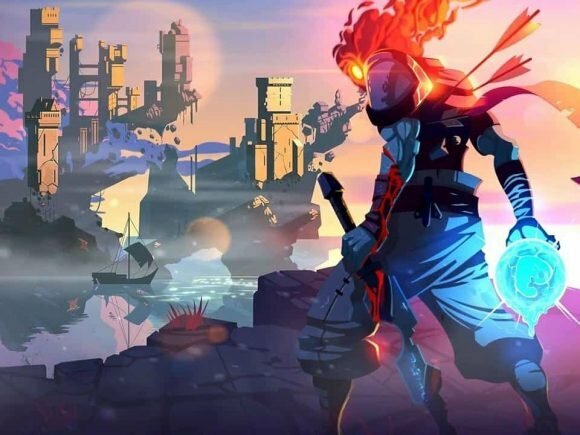 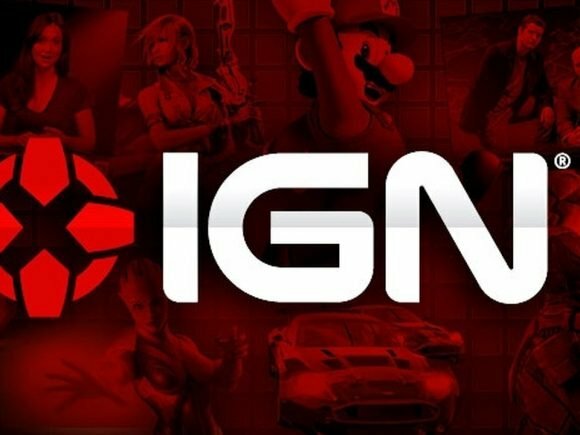 Report: IGN purchases UGO, plans to separate from News Corp.
Two of the largest video game websites are joining forces to create a new media company.